In the growing digital age, people often dismiss traditional forms of advertising as viable tactics. Today, out-of-home advertising (OOH) is breaking this stereotype. OOH refers to anything that is in the environment of where consumers live, work, travel and shop. It includes everything from digital billboards and shopping mall signs to bus shelters and public transit ads. Whether consumers are driving to work, waiting for the bus, enjoying a sporting event, or browsing the mall, OOH advertising inundates our daily lives. According to a recent study by the Outdoor Advertising Association of America, OOH is the fastest growing traditional media in America – more than TV, radio and print. It has continued to evolve during the transition from paper posters and hand-painted signs to digital displays. 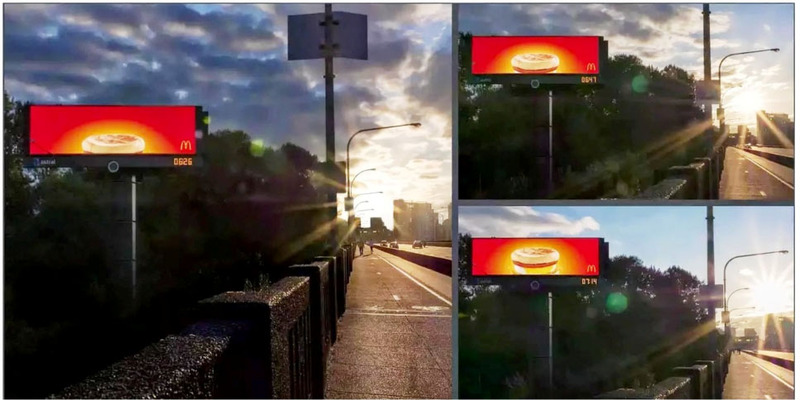 Today, OOH proves to still be one of the most effective forms of advertising because it is always on; it can’t be blocked, skipped or viewed by bots. 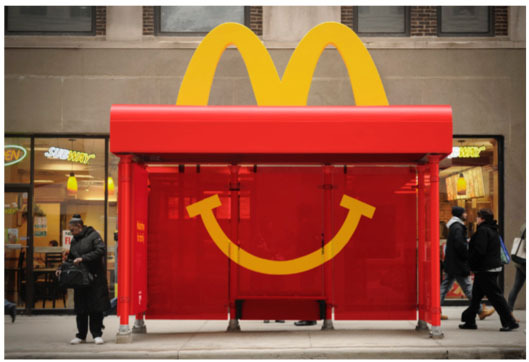 Many of the most innovative and creative brands in the country, including Apple, McDonald’s, Verizon, Coca-Cola and AT&T, are the largest OOH advertisers. Researchers say that consumers ages 16-64 spend more time with OOH than any other form of advertising, except for television. Due to its superior return on investment paired with the flexibility of digital platforms, advertisers are saving on printing or production costs, especially compared to television commercial production. According to a study by Benchmarking, for every $1 spent on OOH, approximately $2.80 in sales is generated. In relation to digital campaigns, it drives more online activity per ad dollar spent than any other traditional form of media. This makes OOH most complementary to digital tactics. This research supported DEVENEY’s strategy to use OOH advertising in several campaigns for our clients, such as UMC New Orleans’ grand opening, “Touro Takes Care of It,” and most recently, The Country Club restaurant launch. When placing OOH advertising, there are many ways to cut through the clutter by using inspired techniques that tie to the brand messaging in hopes to turn heads. The following are examples of types of creative techniques brands have used in the development of OOH that yielded successful results. Is there a particular OOH tactic that makes you take notice? Tweet us @DEVENEYMKTG to share your favorites.